Guess who we've been practicing yoga with?! This woman right here, Tawney Hughes. 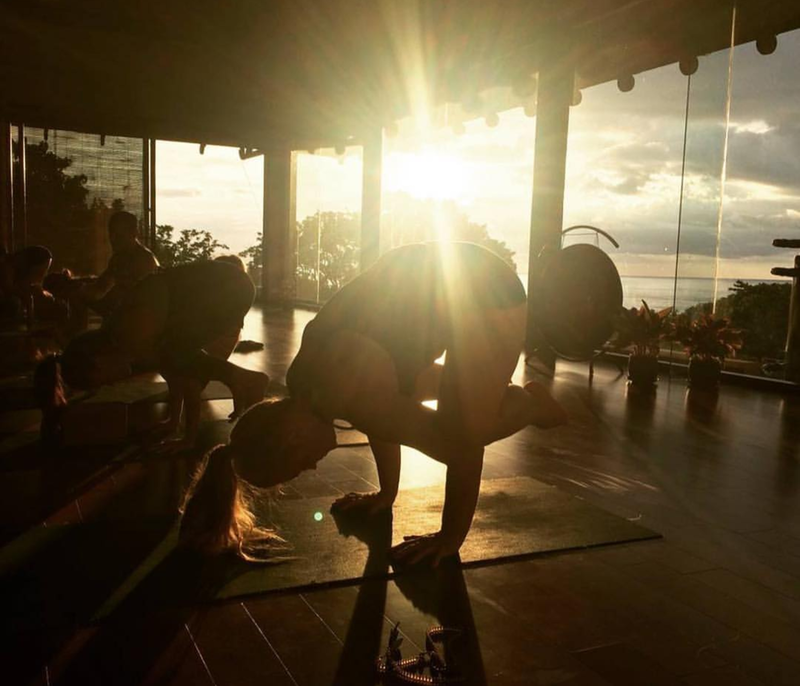 We love her so much that we asked her to join our BodyFit team and take over the Sunday 8:15 a.m. yoga class! We love the way she teaches; she keeps things spicy so you won't get bored but also knows how to modify for all different levels. She's a gem and she starts teaching Sunday, November 19th, so check her bio then come into BodyFit and try out her class! "Tawney has been practicing yoga for more than ten years. What started as a way to build physical strength and flexibility turned into her favorite daily ritual to come home to herself - through breath, movement, and meditation. Tawney loves sharing her practice with beginners and advanced yogis alike. She teaches creative, dynamic sequences as a way to help her students connect with themselves and access different parts of their body and their yoga practice. Tawney earned under 200 hour RYS in 2017 with Hannah Muse and Kenny Graham and is currently pursuing her certificate for 500 hour RYS." You'll be sure to see us taking classes as well, so come in and join us! ← 2 Year Anniversary + Thank You Sale!